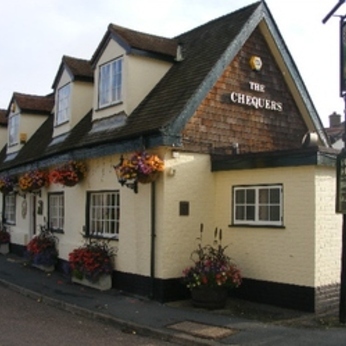 The Chequers is a traditional, community-oriented pub offering seasonal homemade food. All our produce is locally sourced, with our meat and poultry coming from local butcher, B.Searle & Son in Sawston. We are situated within the picturesque village of Pampisford, a short car journey or bus ride on the City 7 from Cambridge city centre, adjacent to the villages of Sawston and Duxford, close to the Imperial War Museum.